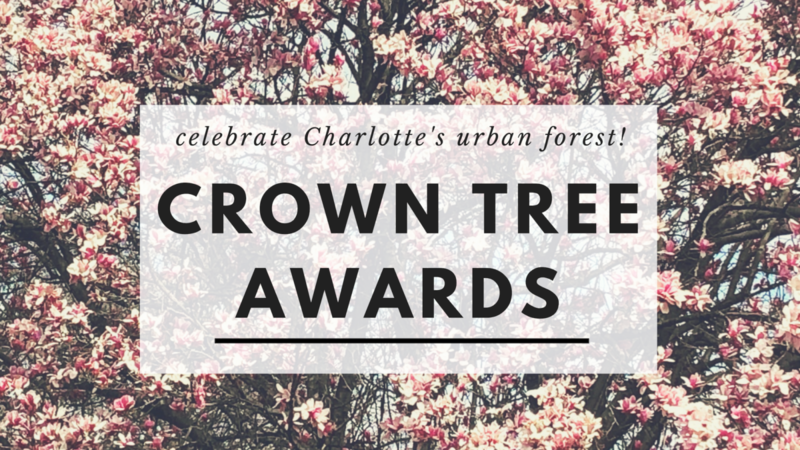 Nominations are now open for the 2020 Crown Tree Awards, which celebrate Charlotte’s amazing urban forest and the citizens who preserve, grow and advocate for it. Nominations are open to all and must be submitted by Dec. 1, 2019, for consideration. Winners receive a beautiful, locally sourced wood plaque and a $100 gift card. 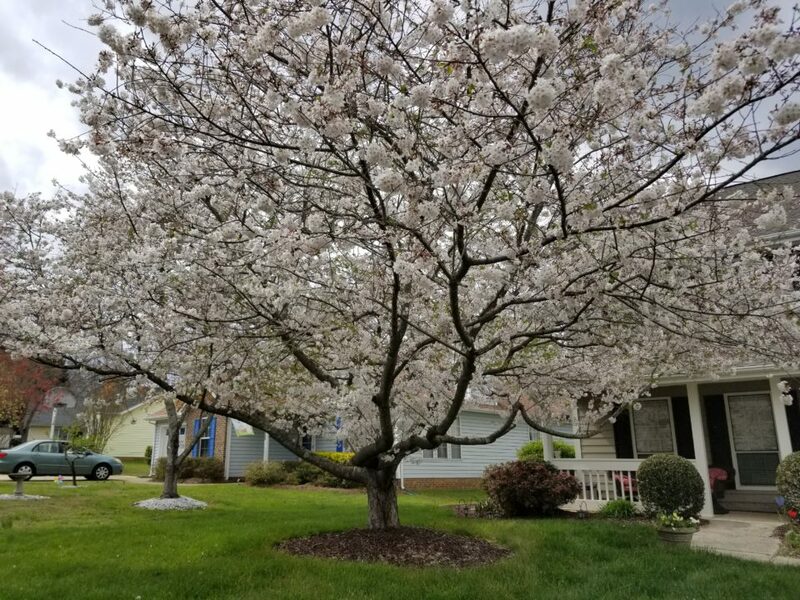 Members of the Charlotte Tree Advisory Commission will announce the winners at the annual TreesCharlotte Summit, held in January each year. Think you have Charlotte’s most glorious tree? 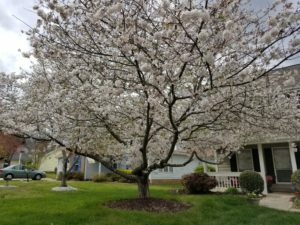 Take a snapshot at its most breathtaking (you have spring, summer and fall!) and submit it here. The Mayor will select the winner and present the award at the annual summit. Note: Only the owner of the tree can win this award. Trees can have a special place in our hearts. 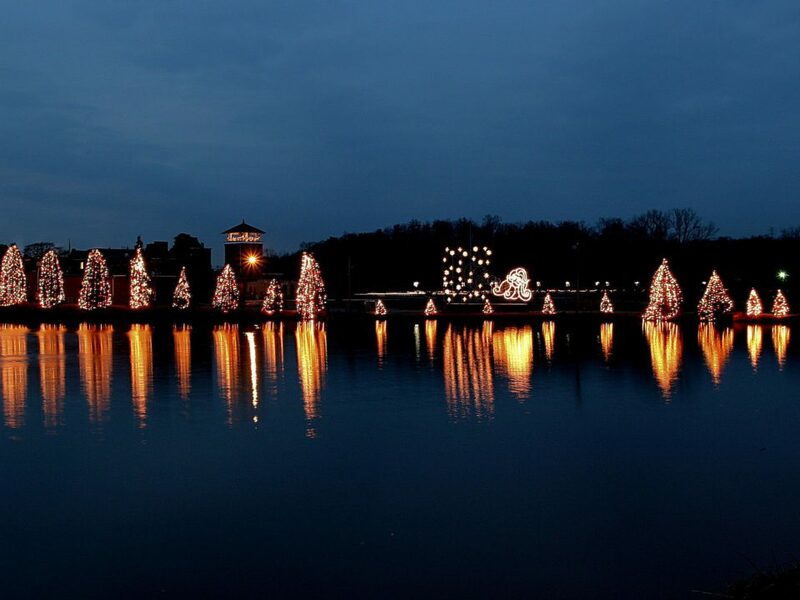 Share the story and a photo about your treasured tree. Perhaps it’s a dogwood planted to commemorate the birth of a child or an oak to mark the passing of a grandparent. Maybe it’s the maple where you professed your love. Winning entries will capture that special relationship trees can have with humans. Corporate sustainability measures are crucial to keeping our thriving metropolitan clean and healthy. This award recognizes a company and its leaders for their outstanding commitment to our urban forest. 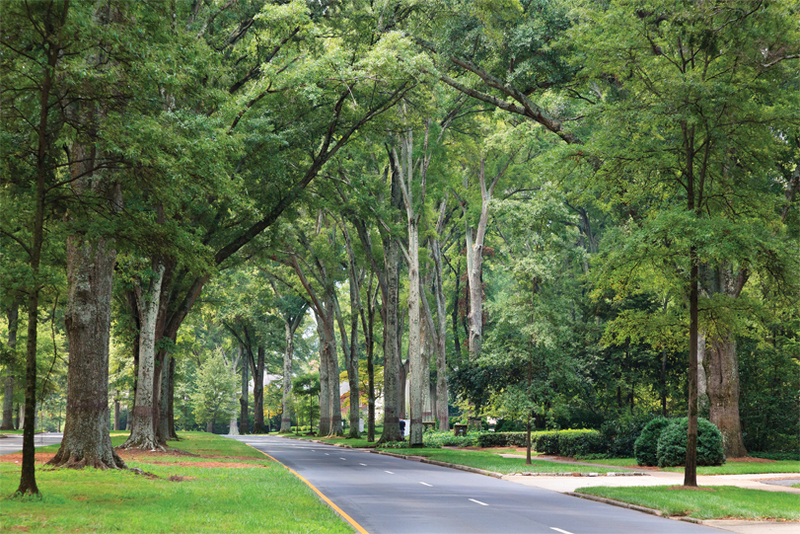 It takes a village to protect and preserve our urban canopy. This award recognizes the educator, community partner or civic institution that has played an exceptional role in the effort to promote our canopy.